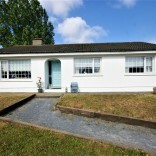 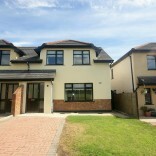 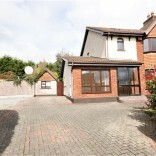 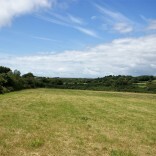 Excellent starter/investment property located in the heart of Waterford city. 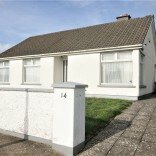 The property has been refurbished to a very high standard with new slate roof, Upvc framed double glazed windows and doors and natural gas fired central heating and external insulation. 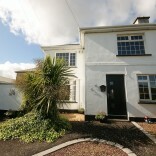 The accommodation comprises living room, kitchen diner, shower room and three bedrooms, viewing is highly recommended.